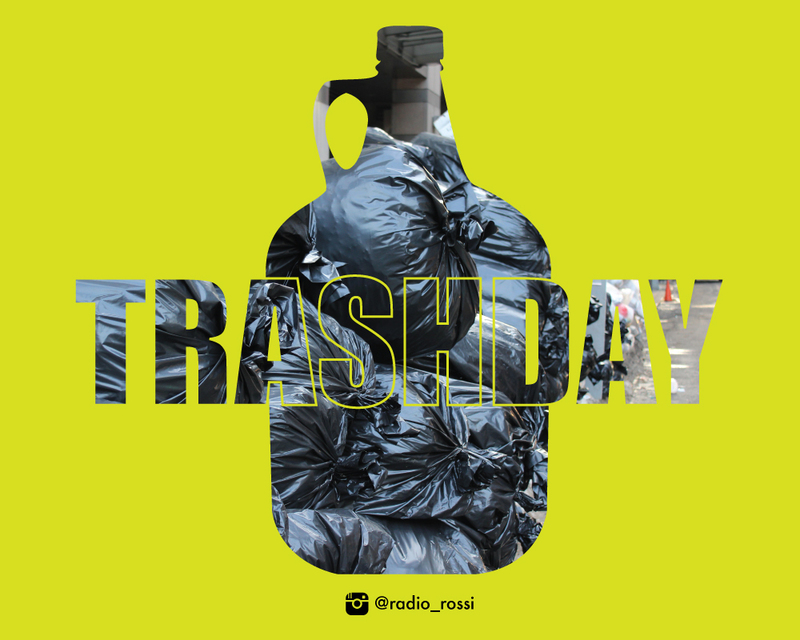 #trashDAY brings a special Fifth Friday Edition with a funny laundering and racheteering episode – Confessions of The ArtWorld™. We all know the dismal statistics about “diversity,” as well as the overblown auctions that illicit an extreme case of Hateration Disorder (symptoms include foot-in-mouth, don’t-do-nothing and talk-bad-about). Fortunately, Doe Derek + k(Rob) have got the cure --- confession. 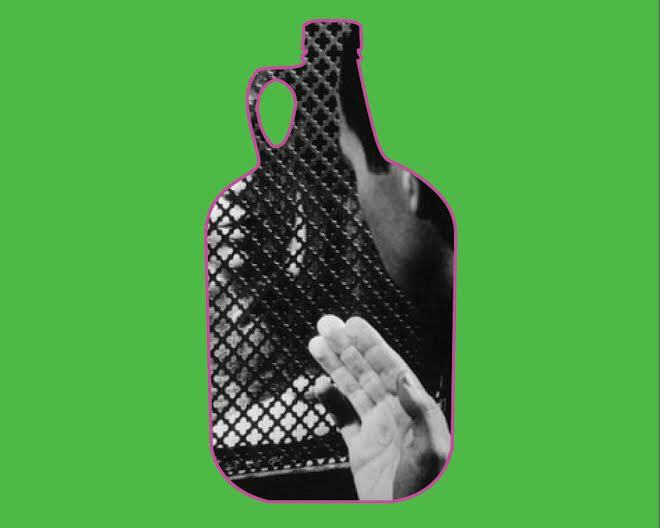 Recorded live at the Clocktower studio, #trashDAY lets it all hang out, spilling every drop of the tea, and getting under the skin of the most venerable practitioners and institutions of the beloved ArtWorld™. #trashDAY hosts and visual artists Kenya (Robinson) and Doreen Garner elevate the vernacular of urban fiction, reality television, gossip publications, social dance, and fashion, and use it as a point of departure for satire and social commentary.